Come out and see why lacrosse is the fastest growing sport in the nation. 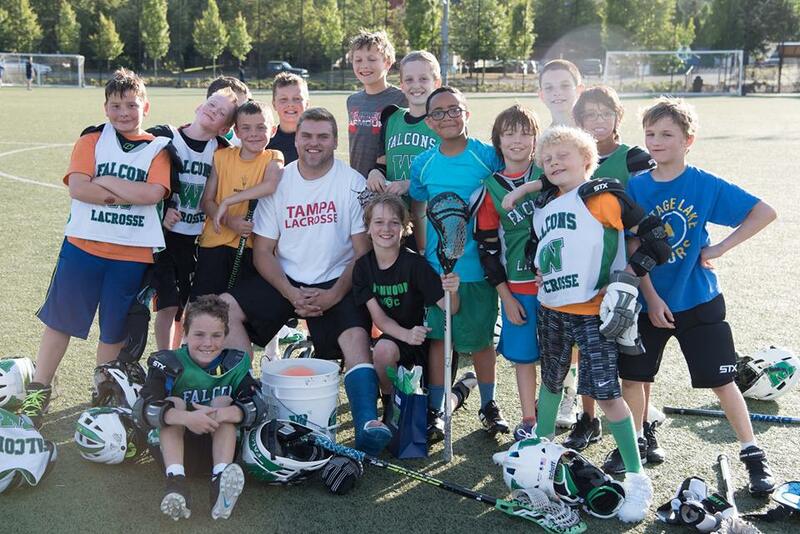 Woodinville Lacrosse Club invites Boys & Girls in Grades K-8 to come out and learn more about the sport and give it a try. GEAR WILL BE PROVIDED.